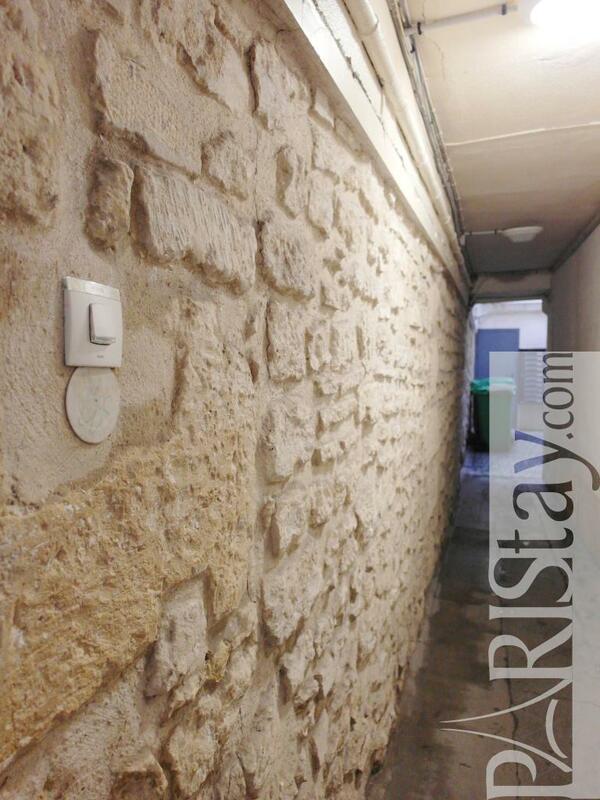 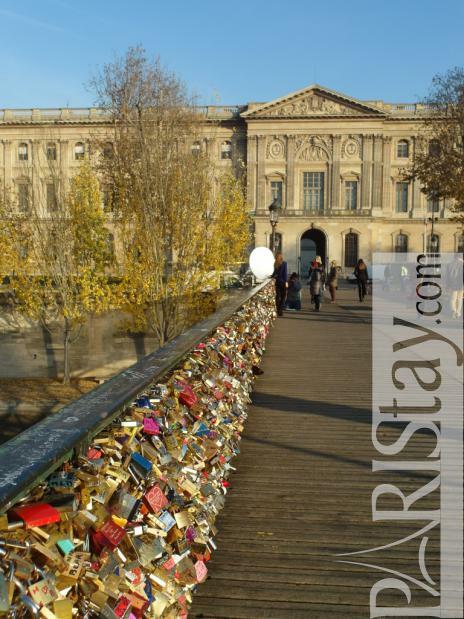 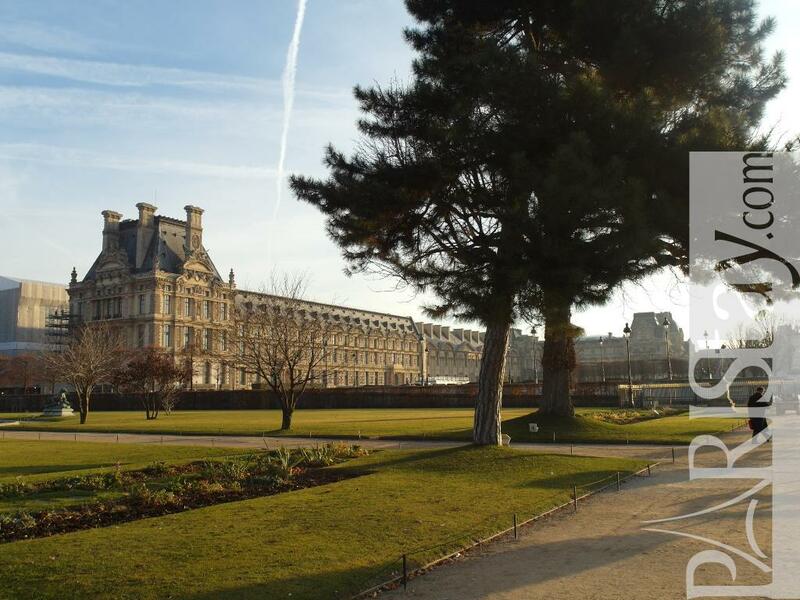 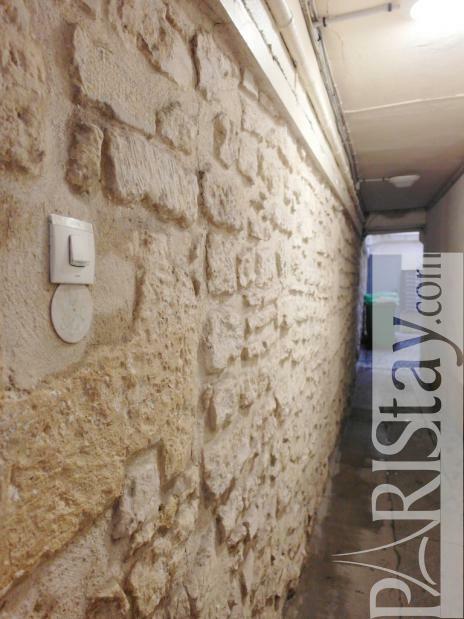 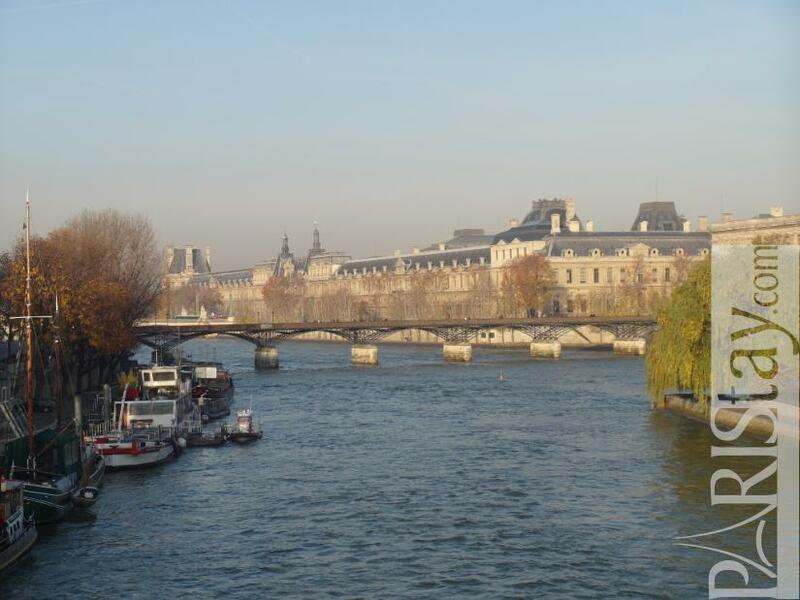 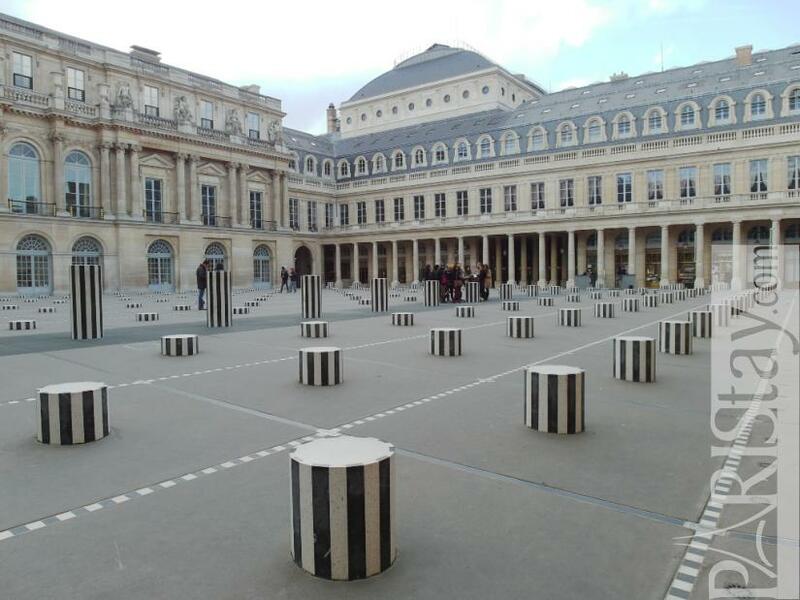 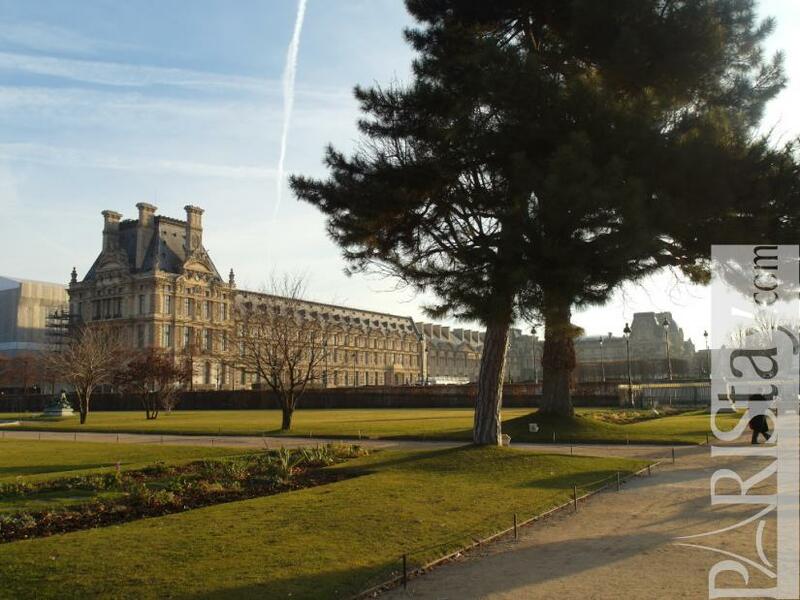 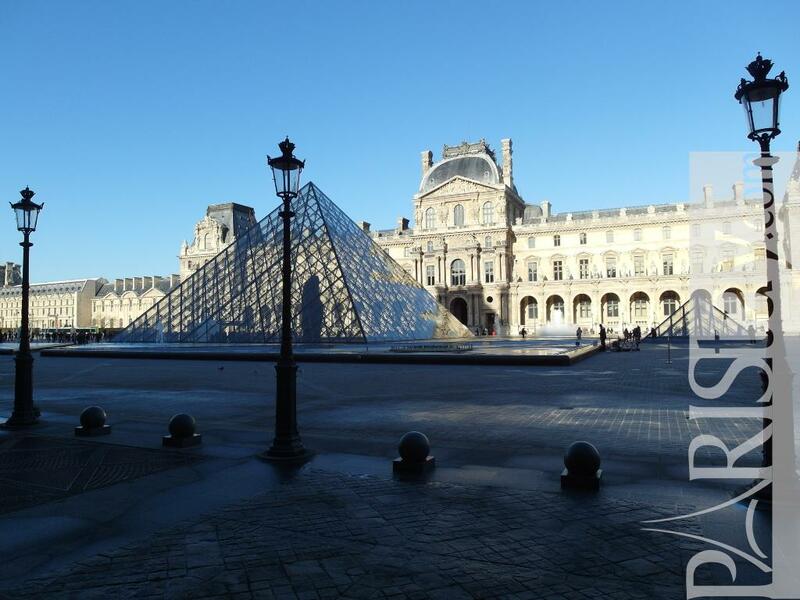 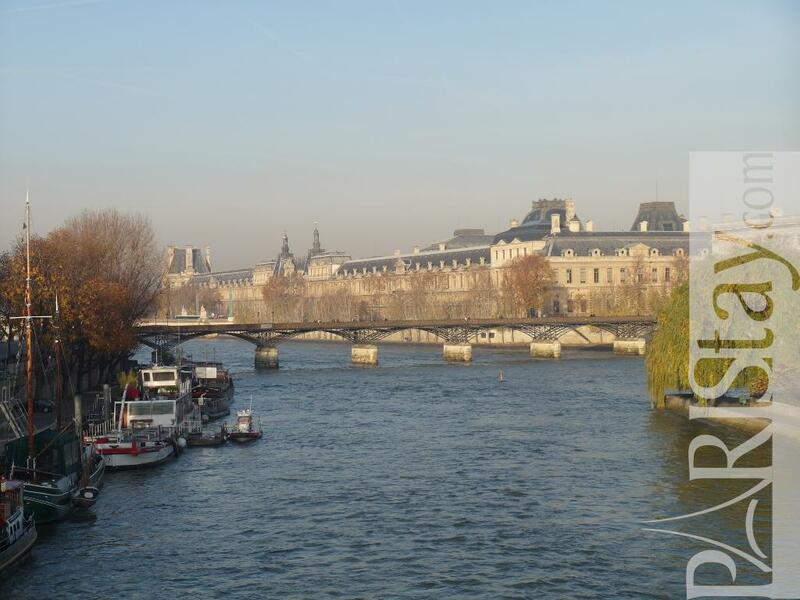 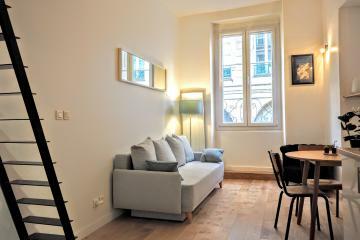 Perfectly located nearby Le Louvre in a 1515 building, this affordable Studio apartment with terrace welcomes you for your next stay in Paris Heart of Paris, 5mn walking from Le Louvre museum, Palais Royal, Seine river, Pont-neuf, 2 steps from La Marais...Easy metro line n°1 and bus line 72 to go everywhere in town. 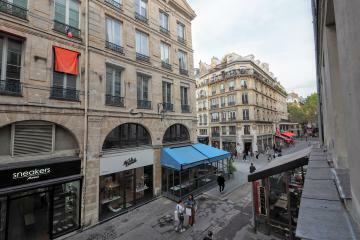 The flat is situated on the 2nd floor (No lift) of a 1515 building. 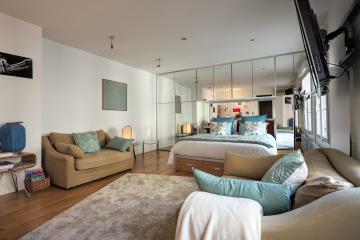 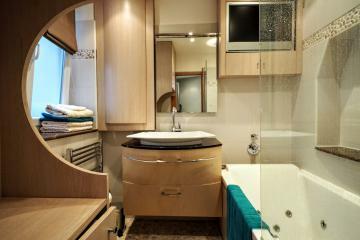 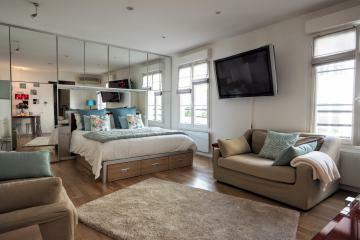 It offers a main bright room open to a quiet terrace on courtyard, an alcove kitchen, a shower room. 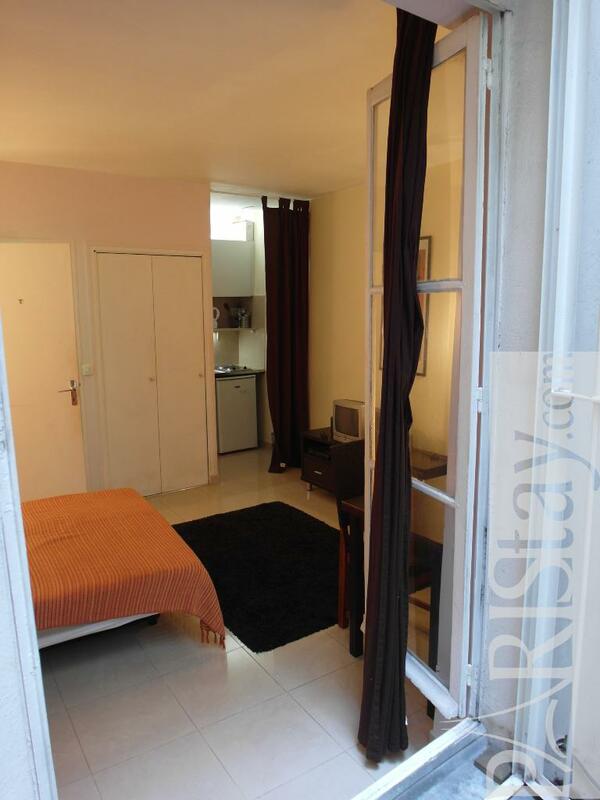 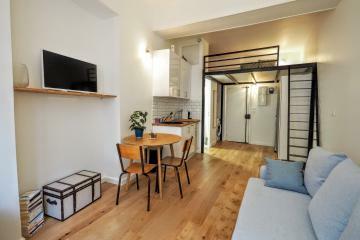 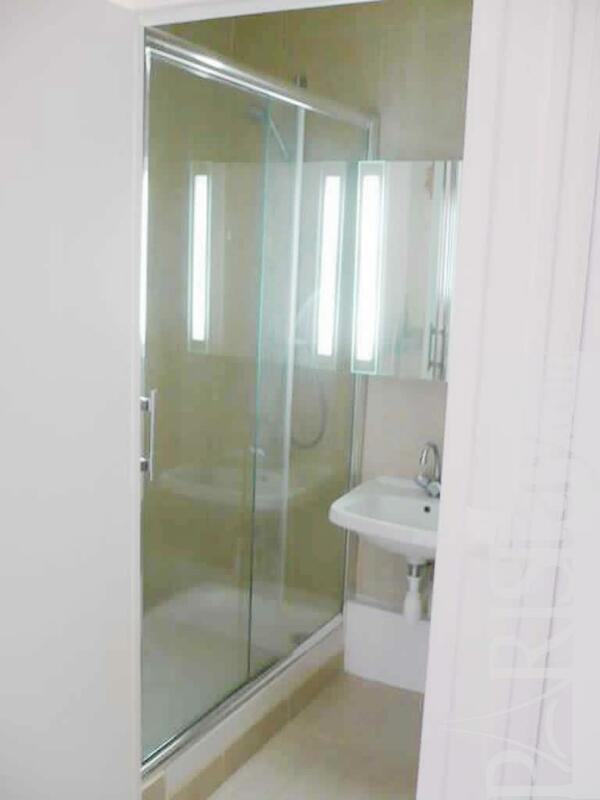 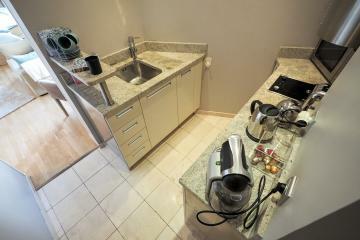 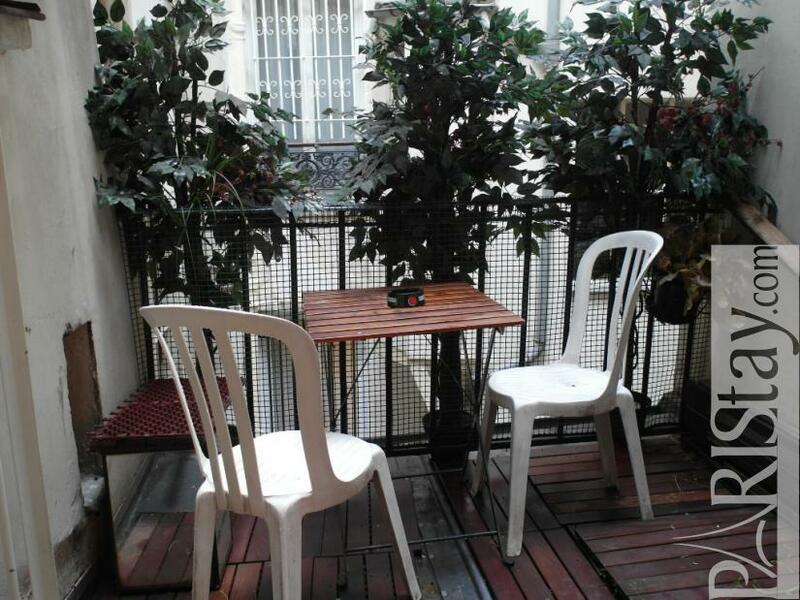 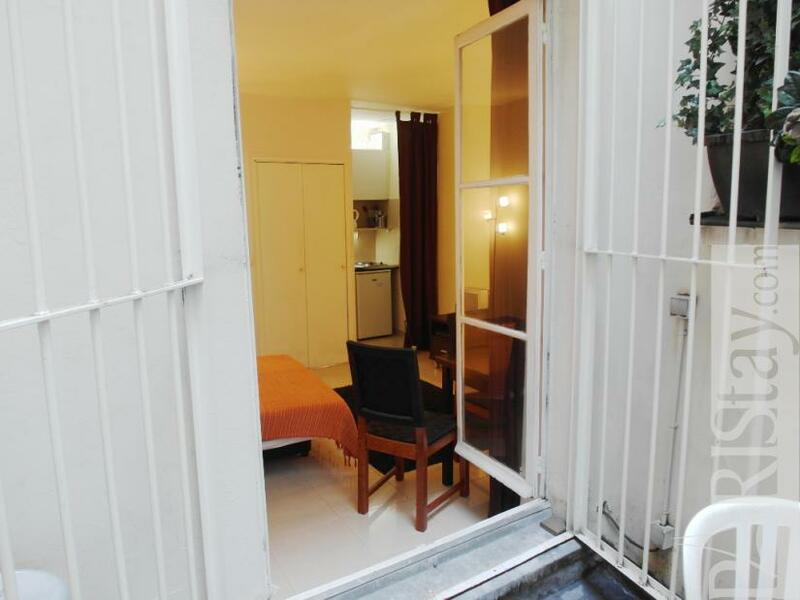 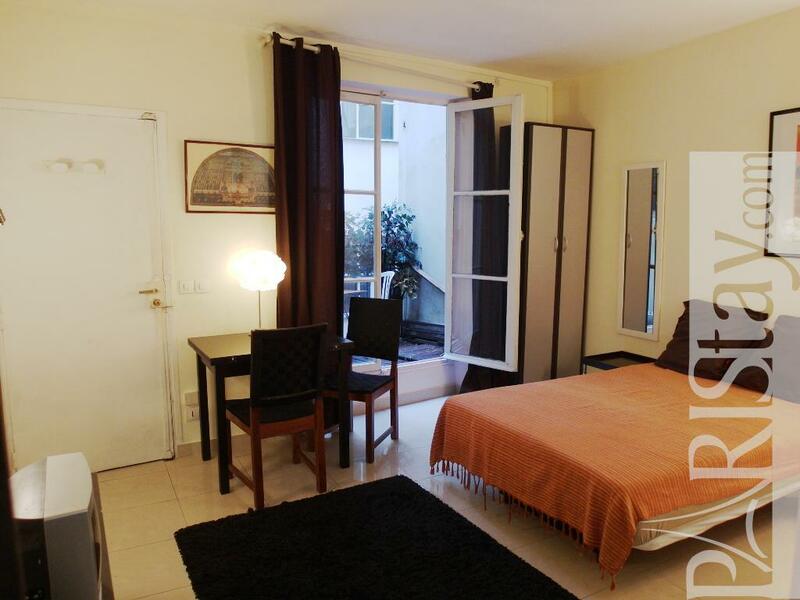 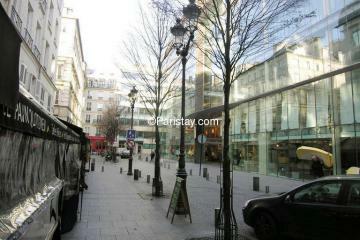 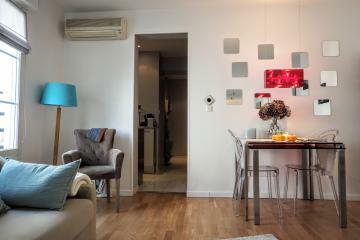 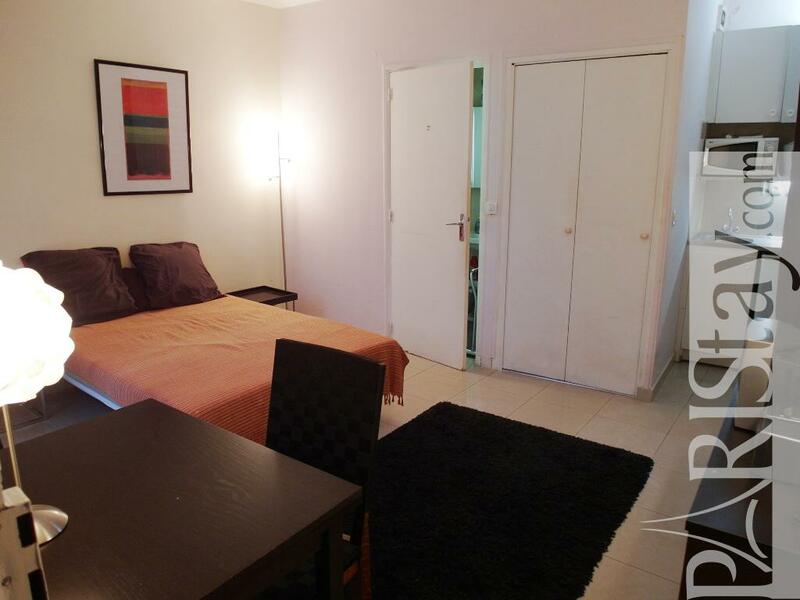 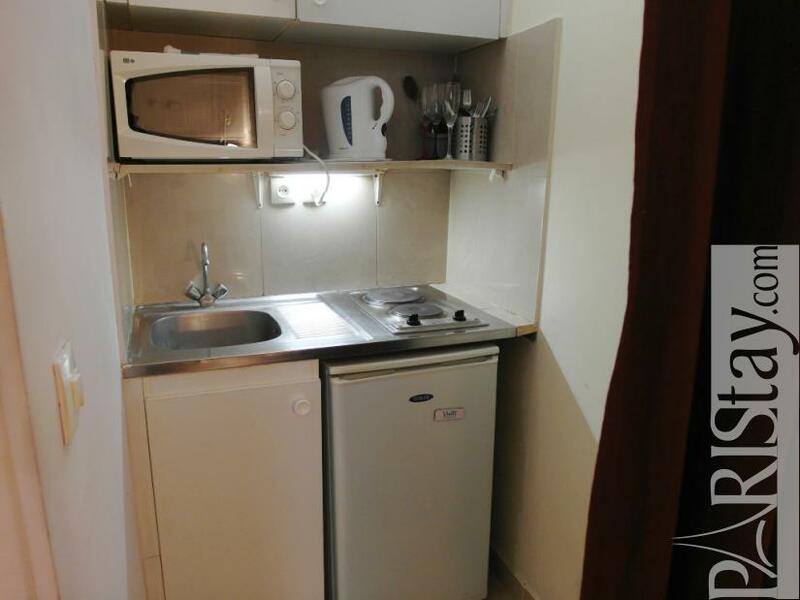 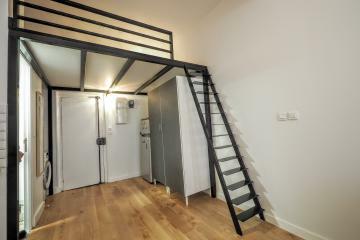 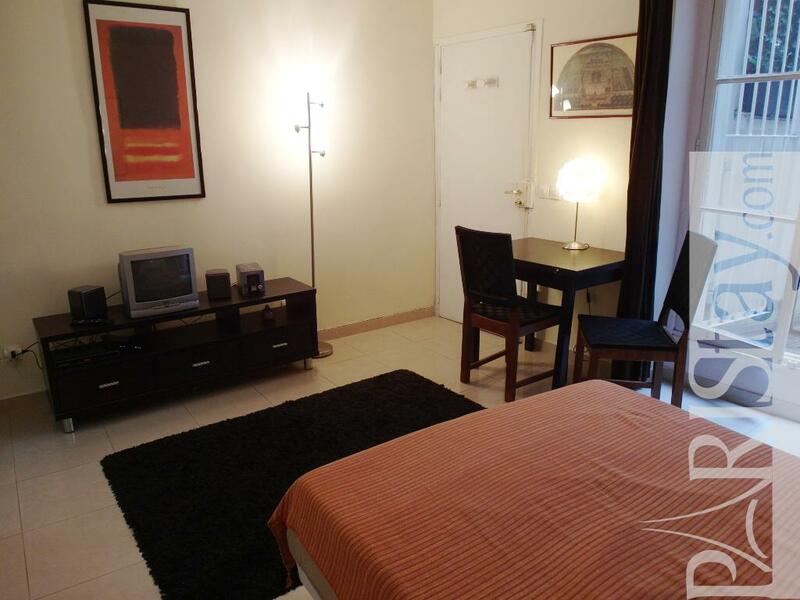 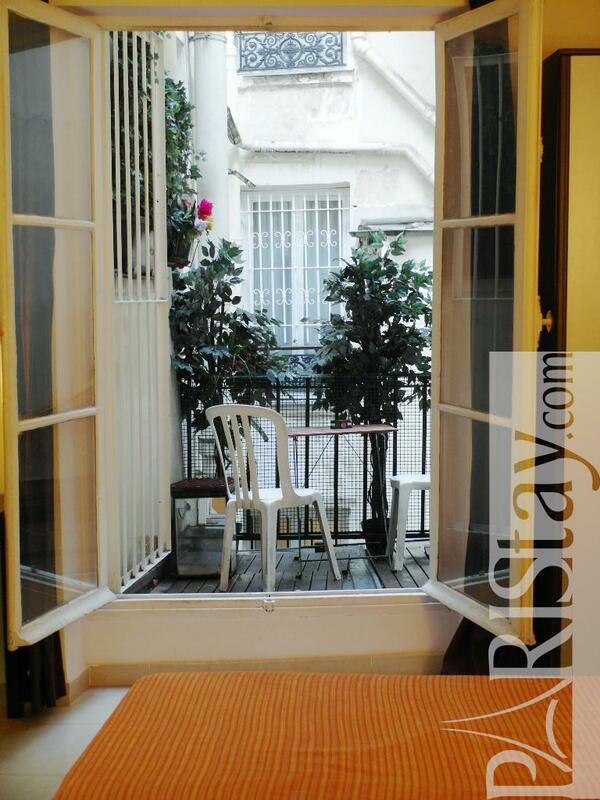 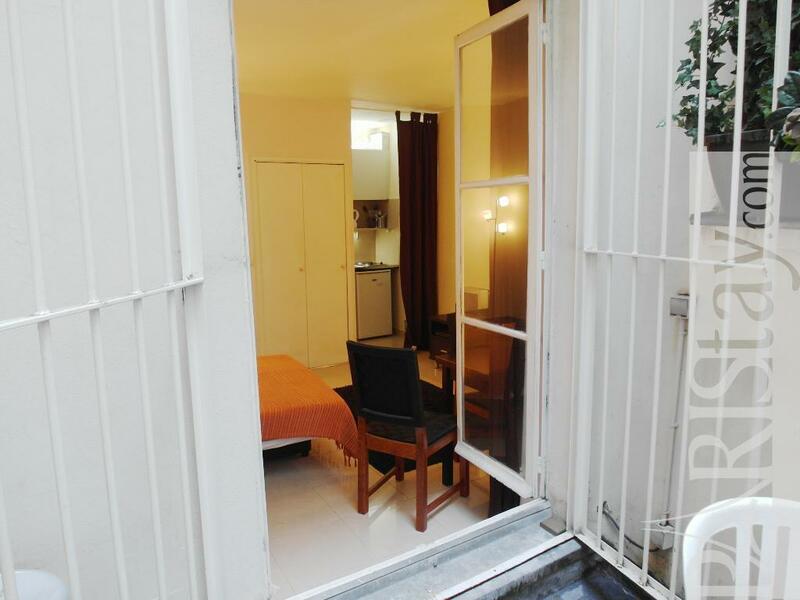 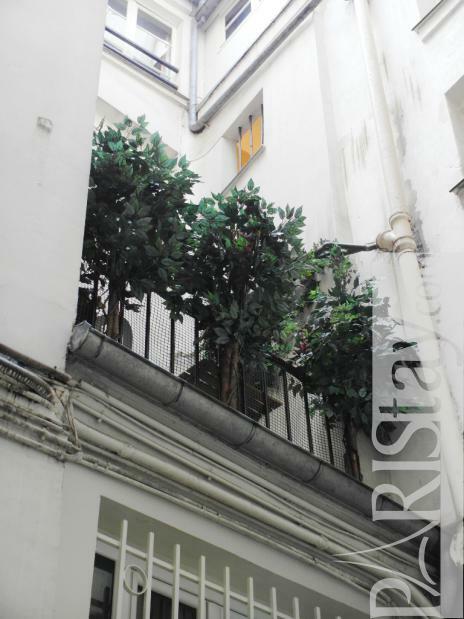 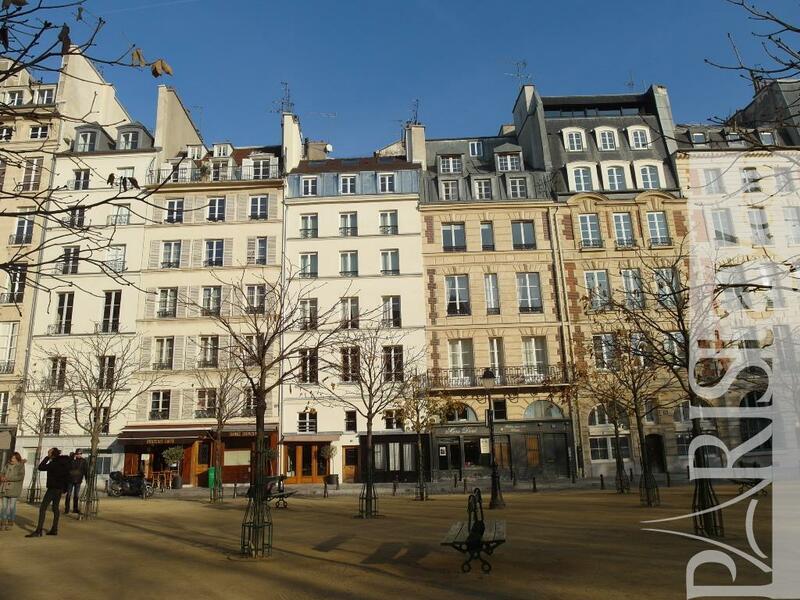 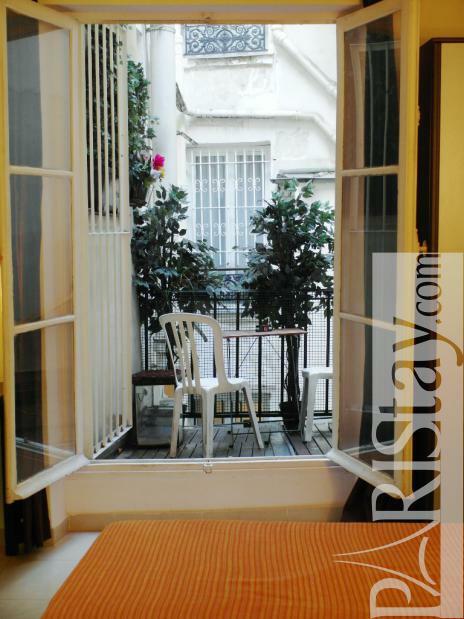 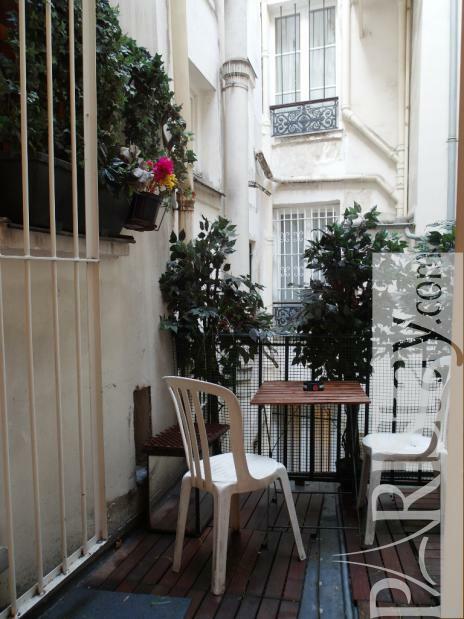 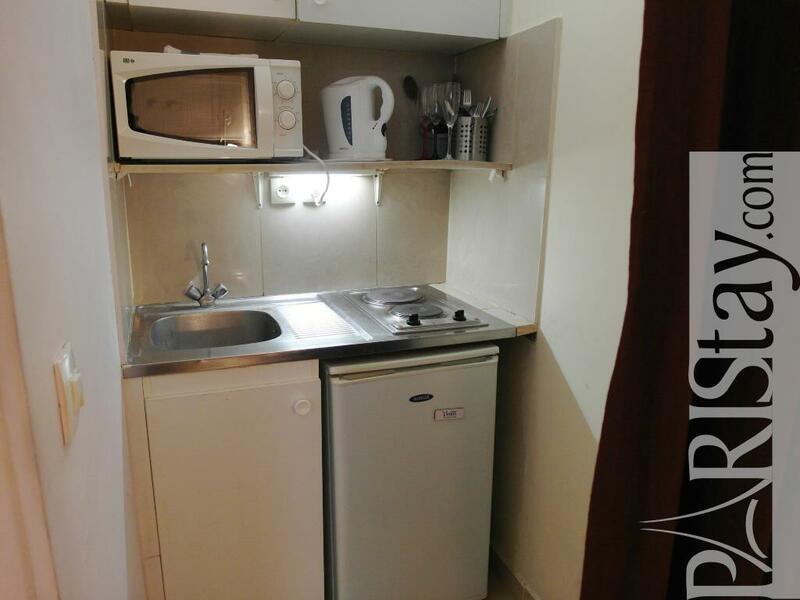 1515's Building, 2 nd floor, without Lift, Studio Appartement, furnished, Approx: 25m² / 269 Sq.Ft.